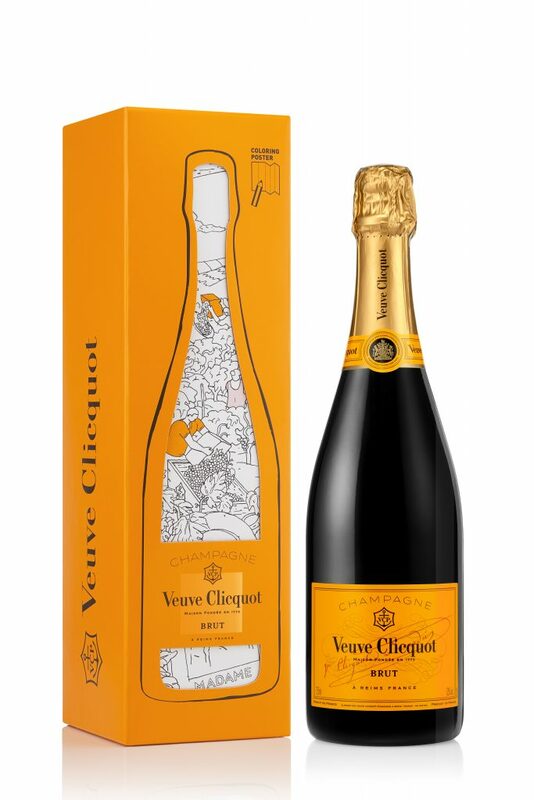 Use Veuve Clicquot or a Sparkling Wine. Cheers! Separator image Posted in Feature and tagged with champagne, cheers, cocktail, cocktail recipes, enjoy life, love champagne, spring, wine, wine lover.